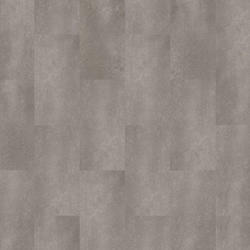 Our Starfloor luxury vinyl tile design selection varies from vintage and classic woods to modern stones. The plank and tile formats as well as self-adhesive backing make it easy to install. Thanks to the Extreme protection treatment, the flooring requires minimal maintenance.